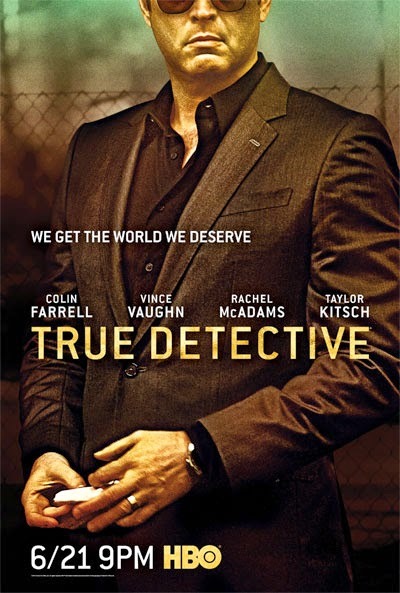 The much anticipated second season of True Detective will begin airing Sunday June 21st at 9 pm. 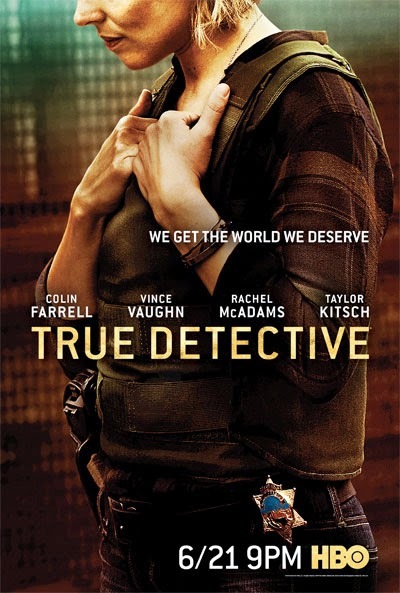 In the first of eight episodes, a bizarre murder brings together three law-enforcement officers and a career criminal. Each of them must navigate a web of conspiracy and betrayal in the scorched landscapes of California. 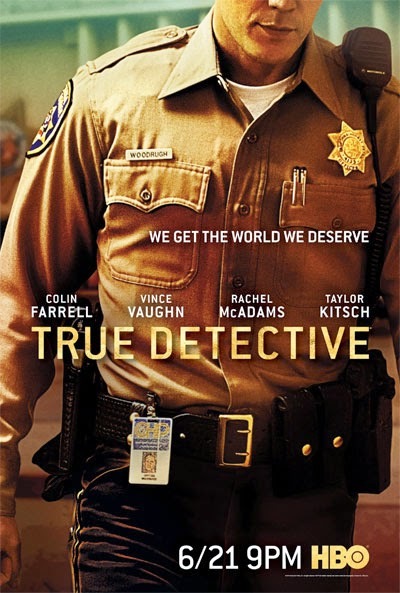 Colin Farrell, Vince Vaughn, Rachel McAdams and Taylor Kitsch star. 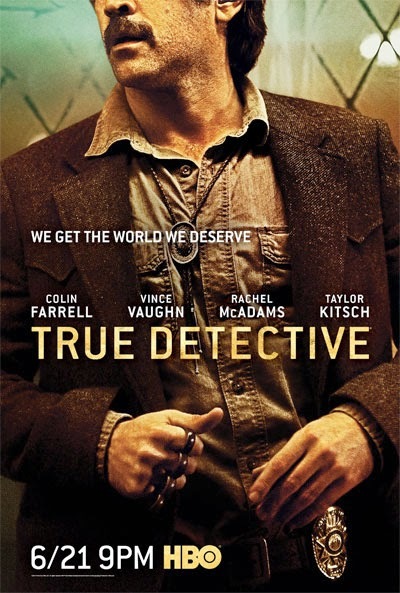 Written by series creator Nic Pizzolatto, the first two episodes were directed by Justin Lin.